Here is a steel mini tomahawk you can carry around to get unstuck outdoors. The Red Horse Knife Works Karamahawk has a stonewashed D2 blade and G-10 handle. 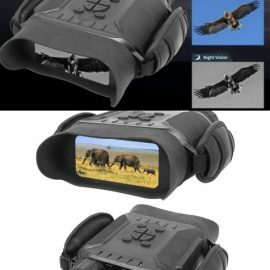 It has a compact, lightweight design. The handle comes with a pry bar and bottle opener. 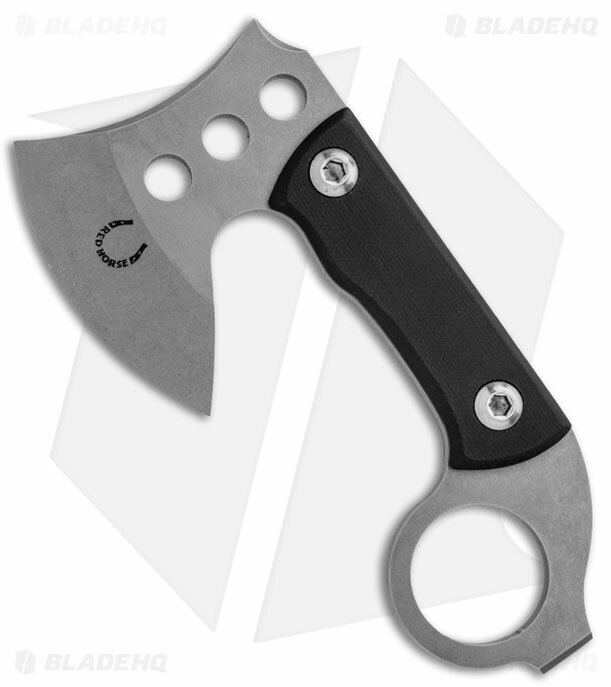 The Karamahawk combines the benefits of a karambit knife and tomahawk.